Before the summer I wrote a Diary post about holiday security and the levels of hotel security that I expect and check for. You can read the post for some tips on travel security. We have also written a post on Hotel Security Must Haves. 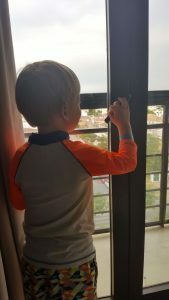 This post is about the experience my family and I had this summer with Thomson Family Life (now known as TUI Family Life). I travelled with my family to Costa de Luz with Thomson at the end of August. We flew to Faro in Portugal and travelled 2 hours from Portugal to Spain. This was my first experience with Thomson. Of course the first thing I checked when we arrived at our hotel room was the security. Weeks before leaving I had checked with the Thomson agent in High Barnet that security would be up to scratch. I was assured that of course it would be because we had booked a family hotel under the “Tui Family Life” brand. This put our minds at rest. The fact that the room was dark with no view was beside the point. It was completely unacceptable! I am sure that someone without my security experience may have been unaware of the dangers. The room consisted of a bedroom and a living area with sofa bed for the children. The balcony door opened onto the area where the children would sleep. We simply could not let our children sleep in a room which could be accessed from outside! We were assured by the hotel that intruder access was something that didn’t happened but we were not prepared to take the chance! The staff at the hotel were as helpful as they could be. The hotel was completely full and they were unable to move us to another room. A maintenance man started working on the door. When he left we realised that he had screwed the door shut. We could no longer access the balcony but at least we knew that the room was now secure for the night. A high level room where our 5 year old could access the balcony would be cause for concern. Being the son of a Locksmith our little boy is very interested in how things work and he likes to explore and investigate! We know from experience that if we are asleep and he wakes early in the morning he will quietly start his investigations. The following day we were shown to a room on the 5th floor. Of course the locking system throughout the building was the same. It was a locking system that is completely inadequate and would not pass British standards. The doors from the hallway were secure but the balcony doors were not. 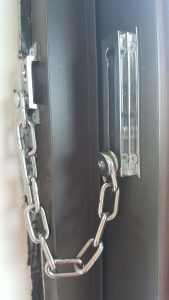 All the sliding balcony doors were secured with only a chain lock. 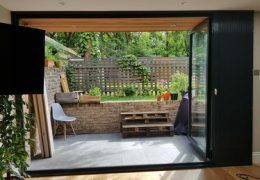 A sliding door should have a lock that bolts into the wall or the floor. On arrival at the alternative room we realised that the lock on the sliding door from the living area to the balcony was over tight which made it harder to open. This would mean that our son would find it very difficult to open the door. In the bedroom there was another door leading to the balcony. This door could be easily opened by a child. 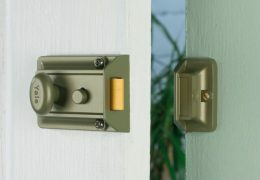 This type of door should have a lock with a key that can be removed and stored out of reach of children. We decided that we would put a piece of furniture and a large suitcase in front of this door to prevent our son’s investigations and we agreed that we would move to this room which also had much more space and a sea view. We discussed the inadequate general security and child safety levels with the staff the following day and we feel the staff on site did everything in their power to help. This urgent issue is one that needs to be addressed by Thomson senior management. The entire security system for balcony doors needs to be addressed and upgraded. On speaking to one of the Thomson reps at the hotel they agreed that this was an issue. I can only imagine that this is not the only hotel with such issues. We warned our son that he must not go near the balcony doors. The following morning he proclaimed that he had tried to open the door in the living area but was unable to (to our relief!). It was lucky that the door was over tight as we know that he can’t help himself despite our warnings. This left us very uneasy and meant that we could not relax completely. We wrote to Thomson to raise the issue and the reply was extremely disappointing. A standard customer services letter advising that the hotel staff were responsible for resolving any issues at the resort and that our comments would be noted. This is an issue that would require some investment to resolve. 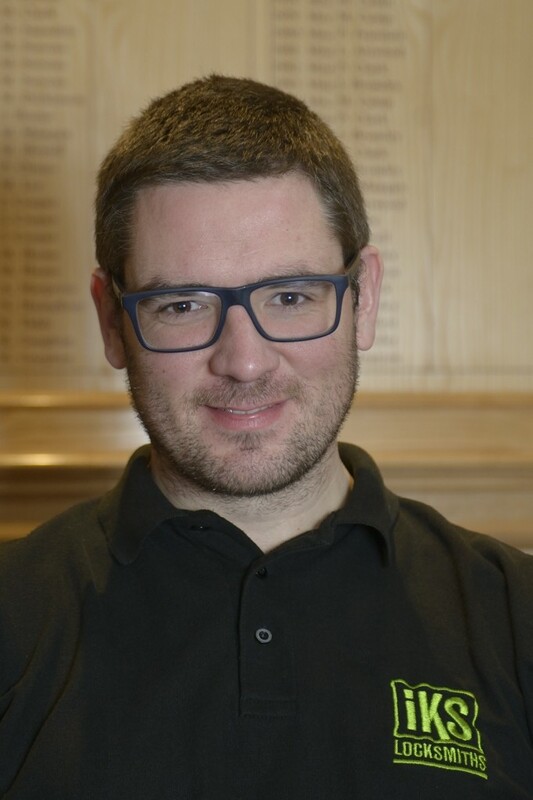 Do we have confidence that Thomson will address the issue? Not as it stands! We would like Thomson to demonstrate that they value their customers enough to provide basic levels of security in alignment with British Standards. It’s not much to ask! We visited a UK budget hotel this weekend and could relax in the knowledge that there were window restrictors on the windows to keep our son safe from danger. Surely holiday makers spending thousands with well establish holiday companies should be able to expect a reasonable standard of security! 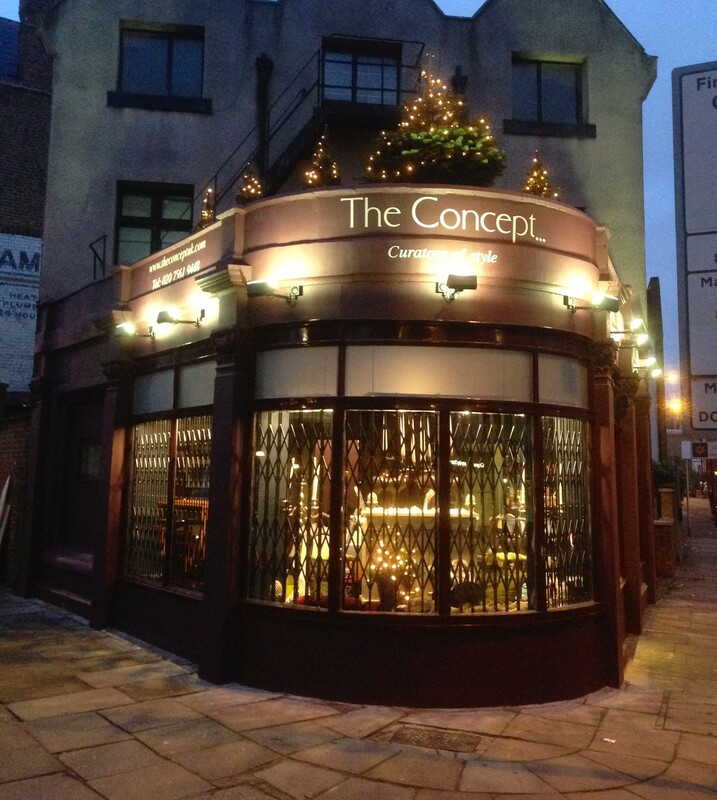 Holidays are for relaxing so feeling safe and secure is a basic necessity! How do you check if the security is up to scratch? Let me simplify it. 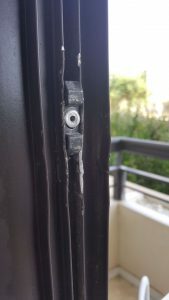 All balcony and window locks should have a lock with a bolt so they can’t be easily forced open (a door chain is inadequate). Too often it is only when a tragedy occurs that issues like these are addressed properly. It is such a shame! 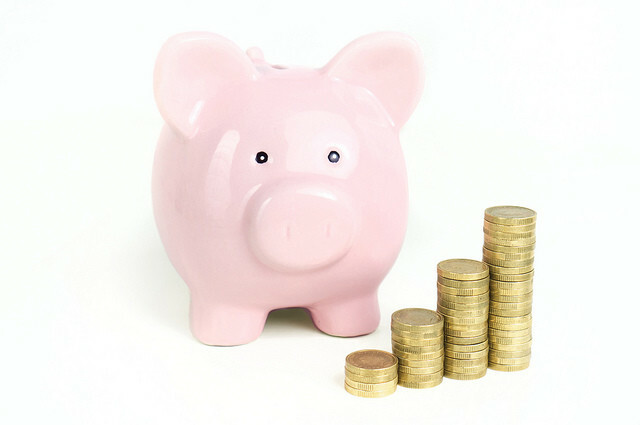 The reason being that there is expense involved and it affects the bottom line. We wonder what our experience would have been had we travelled with a different holiday company. Are these the standards we are to expect from travel agents across the board? We would love to hear from agents who are committed to keeping their customers safe and secure on holiday. Are you aware if security was up to scratch on your last holiday? If you would like to share your experiences we would love to hear from you. There are some interesting Thomson Reviews here on trust pilot and a mixed bag of Thomson holiday reviews on Tripadvis0r. 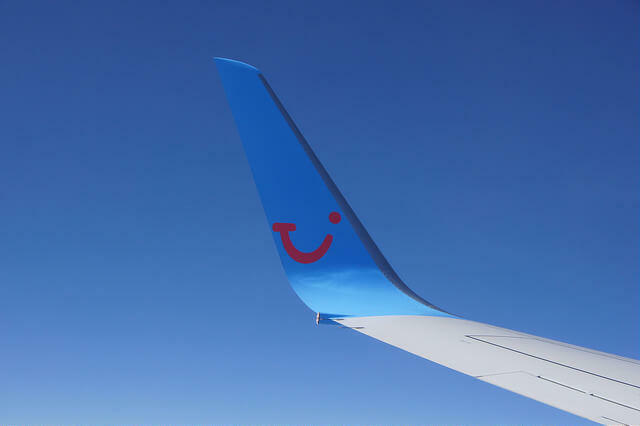 I will be doing more research on Thomson holidays customer reviews to really find out if customers are aware of the issue with security or more focused on other elements and oblivious to the dangers. It would be good to know which travel companies do put the security and safety of their customers first. If you are a travel company who do please let us know so we know who to book our next holiday with! For tips on how to protect your home whilst on holiday read here. Yet another parent who wants others to take responsibility for their brats. 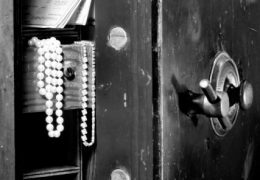 “It was lucky that the door was over tight as we know that he can’t help himself despite our warnings.” Your child ought to follow your instructions, and if it does not, then I suggest that you look at your own parenting, rather than seek to blame someone else. Thank you for your comment. 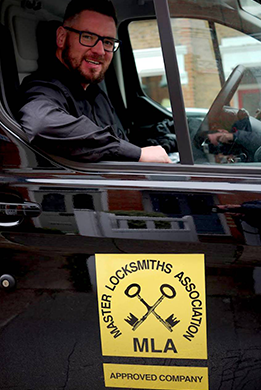 We are London based Master Locksmiths and our area of expertise is physical security to British Standards. The subject of the post is failure to meet Britsh Standards. Thank you for reading our post.